If you are looking for entertainment for your wedding reception, corporate event, birthday, anniversary or any special occasion…then look no further! We are Cashmere, and we are on-stage, on-board, and ready to entertainment you! 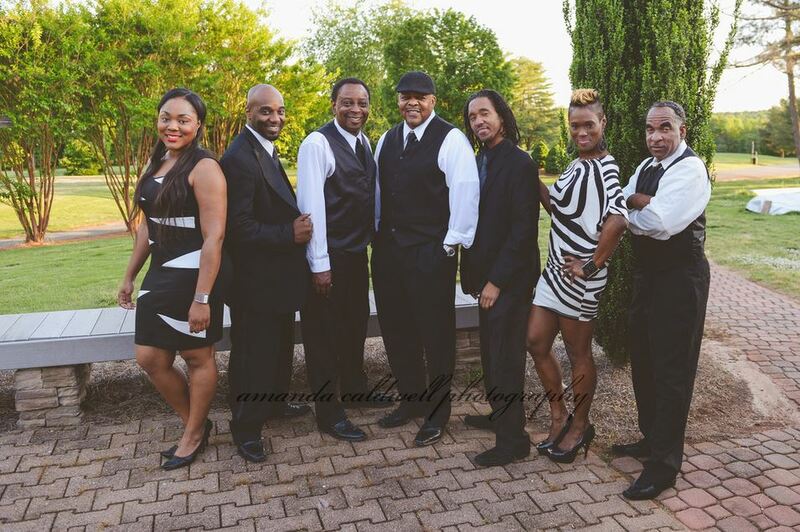 Originating in Atlanta, GA, the Cashmere band has been together since 2012. We have traveled extensively throughout the U.S., most frequently in the Southeast regions of the country. 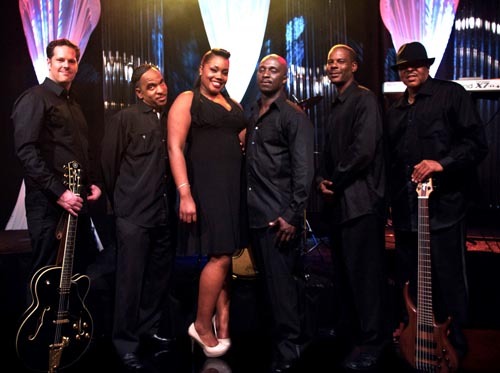 The band delivers a wide array of genres spanning from Classics to Country. However, each event is tailored to the client’s musical preference. We specialize in Oldies, Motown, Light Rock, Light Hip-Hop, and Current Hits. Our basic core band is as follows: 2 females and 1 male frontline vocalist, 1 lead guitar, 1 bass guitar, and 1 keyboard player. Horns can be made available as an upgrade. With a special blend of talent, youthful energy, experience, and a true passion for entertaining- Cashmere will have your audience gasping for air as they walk from the dance floor. Each vocalist and musician is extraordinarily talented… and when you put them all together you have an energetic, but very smooth Cashmere experience! So remember, if this is a special occasion or a special event, then you deserve the special touch of Cashmere for your entertainment! Cashmere was awesome! The dance floor was packed most of the night! We would definitely recommend them again!